Argentina players are "devastated" after their unexpected 3-0 loss to Croatia at the 2018 FIFA World Cup in Nizhny Novgorod. FC Barcelona star striker Messi's squad, who have only one point after their two group-stage games, is now in danger of missing the World Cup round of 16. "We are devastated. It's not the best time to analyze anything now. 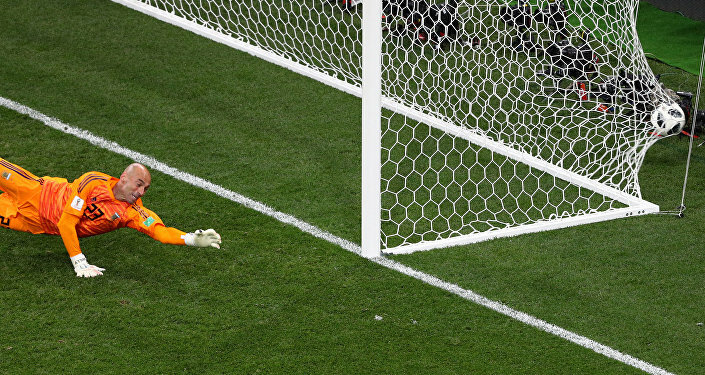 We just need to live through this moment," Argentina midfielder Javier Mascherano told journalists on Thursday. Argentina head coach Jorge Sampaoli said on Thursday that he takes full responsibility for his team’s disappointing defeat to Croatia in Nizhny Novgorod on Thursday. "You are right, I am the one who makes the final decision. This defeat is my responsibility because I made the game plan," Sampaoli told journalists. 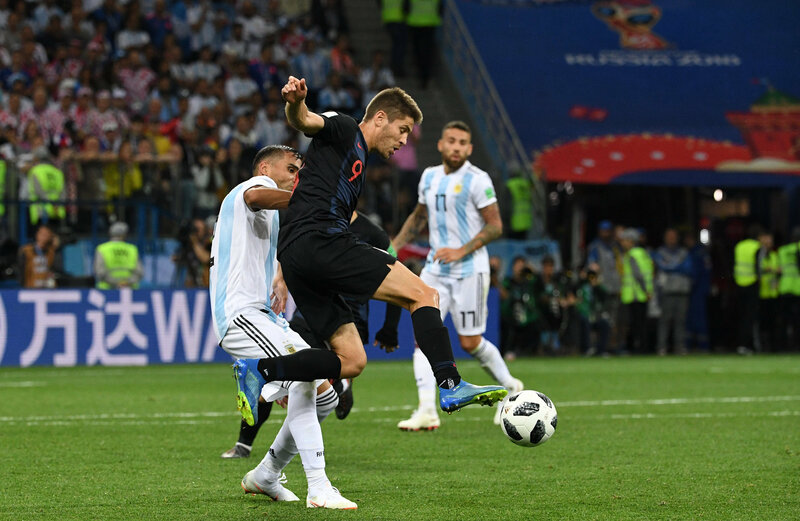 He emphasized that his team failed to get the ball to Messi enough, while the mistake committed by Caballero, which led to Ante Rebic’s opening goal "threw Argentina off course" and they were never able to recover. 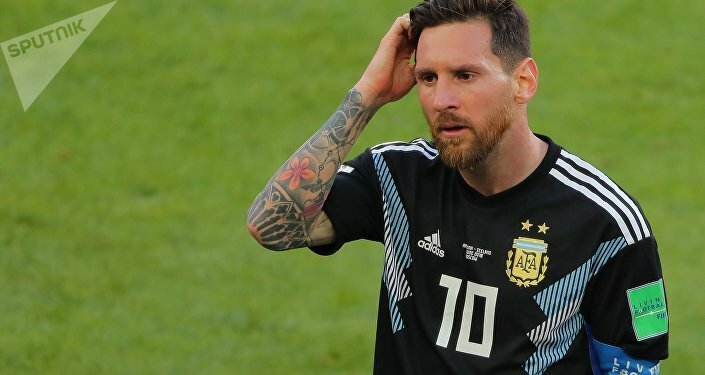 Head coach Jorge Sampaoli said on Thursday that Argentina’s captain Lionel Messi’s "uniqueness fades" when the Barcelona forward plays for his national team. "Do not compare him [Cristiano Ronaldo] to Messi, because Messi’s uniqueness fades [when he’s] with the national team. Maybe the other players cannot adjust to him and this is my fault too," Sampaoli told journalists. The coach added that he does not feel "shame", but "true pain" after his team failed to beat Croatia, and Argentina need to "give everything in their final group game against to have any opportunity of advancing to the next round." A stunning and spectacular second half performance was put on by the Ante Rebic, Luka Modric and Ivan Rakitic trio, who scored for the Croats and eventually booked a spot for their team in the FIFA World Cup round of 16. Croatia head coach Zlatko Dalic praised his side's "amazing" performance as they swept aside Argentina's powerful squad. "I believed in my team from the very beginning, though I didn't think that we would reach the knockout stage after the second match. I'm glad that it happened so early. It's not Argentina who played poorly, it's us who played amazingly," Dalic told journalists. "We have passed the group stage, we have beaten the strong team that has the world's best player, we played this great match, but we need to remain humble. I want my players to stay as hungry for the victory as they are, only this way we'll be able to achieve good results at the tournament," the head coach said. Meanwhile, Croatia captain Luka Modric said on Thursday that his side "played perfectly" after easily dispatching Argentina 3-0. Modric scored his side's second goal with a right-footed strike into the right hand corner of the goal from outside the penalty area and was named man of the match. "We have completed the main goal — we have reached the knockout stage, and we are very happy… Our victory could look easy, but it isn't. We deserve this victory, the first goal was scored after the goalkeeper's mistake and we were lucky. We played perfectly, it was the only way to beat Argentina," Modric told journalists. The captain stressed that the teamwork in the second half helped Croatia to succeed. 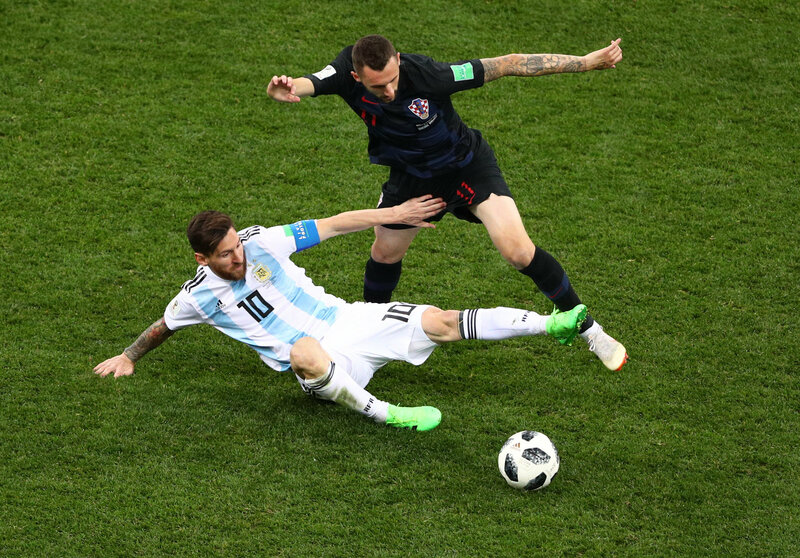 Croatia defender Dejan Lovren said on Thursday that his team played excellent defensively against Argentina and their captain and FC Barcelona star striker Lionel Messi. "I am happy. [This win] is a great result for the team and the entire country. I believed from the very beginning that we could win. The entire team were excellent in defense, while we also managed to create chances. Of course we studied Messi, he is one of the best players in the world, but even he can be stopped. We had a plan against Argentina’s team and not only Messi," Lovren told journalists. Croatia, who are top of their group with six points, will face their last group stage opponent Iceland on June 26 in Rostov-on-Don. Argentina, in turn, will face Nigeria in their third and final Group D game at St. Petersburg Stadium on Tuesday. The 2018 FIFA World Cup Finals kicked off on June 14 and will continue until July 15, with the matches being played in 11 cities across Russia.